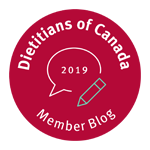 Boost your veggie intake: how to eat more of the good stuff | Health Stand Nutrition Consulting Inc.
My client Deb knew all about vegetables. She knew that increasing her family’s intake of them would help her kids grow and develop properly; she also knew they’d help her lose weight and reduce her husband’s high cholesterol levels. But she was frustrated that past attempts to eat more fresh produce always resulted in throwing out bins of rotten vegetables. The good news is with some better planning and a new game plan, Deb was able to eat more veggies herself. Even better, her new habits trickled down and improved the health of her family without them even knowing it. When I ask my clients what they’re having for dinner later that day, they often don’t have a clue. Those without a plan hardly ever say grilled asparagus or Greek salad first. Proteinrich foods such as steak or fish usually come to mind; vegetables are afterthoughts. Plan the veggies in your meal first; that’s where you’ll focus most of your time and attention in preparation. The more times throughout the day you eat veggies, the greater the chance you’ll eat more. Give yourself at least two opportunities – at lunch, for an afternoon snack and again at supper. People rarely eat enough veggies if they try to cram in a day’s worth at supper. While supersized portions are typically viewed in a negative light, veggies are the exception. If you’re not eating enough of them, the single most important thing you need to do is each time you eat a vegetable simply eat more of it. At the same time, eat a variety of vegetables. I recommend that my adult clients aim for a half plate of veggies at supper; to achieve this, you likely need to serve two different kinds. If you’re like me, tucking into a half plate of steamed peas is unlikely. Instead, a few peas and some sliced cucumbers might help you get there. Try this experiment at home: Serve a salad or plate of raw veggies and dip at the beginning of the meal rather than with the meal or at the end of it. I’ll bet everyone will eat more vegetables – and enjoy them. Or, try my dad’s strategy: eat your steamed veggies first when they’re hot and your appetite is highest. Don’t enjoy salads? If you don’t make at least a dozen different types, I’ll bet you’re bored with salad. Try a variety of leafy greens, but don’t forget that a salad can be marinated vegetables or just tomatoes and avocado. Sample salads from different cuisines, like an Asian one with grated carrots, cucumbers, crushed nuts and a sesame-soy dressing. Learn how to make homemade vinaigrette salad dressings. Their taste and nutrition are superior to commercially prepared options and they’ve converted many of my clients into avid salad eaters. I often encourage my clients to follow a strategy I dub the two-by-two rule: aim to include two different veggies twice a day. For example, at lunch add a spinach salad with tomatoes and at supper make a stir-fry with snow peas and red peppers. Or, nibble raw carrots and broccoli with hummus for an afternoon snack and enjoy grilled asparagus and Greek salad for supper. 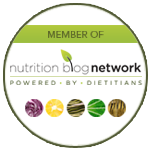 Andrea Holwegner, the chocoholic dietitian, is owner of Health Stand Nutrition Consulting Inc., since 2000. 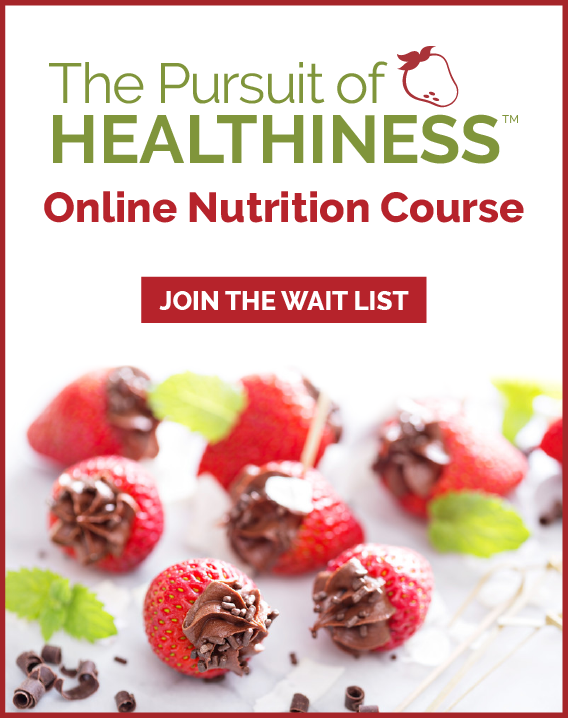 Visit www.healthstandnutrition.com or phone 403-262-3466 for more information.